As you know, Fine Art Shippers is a professional fine art shipping company, with offices in New York and London, providing the art community and individuals with a full range of art handling and moving services. We work with many prominent art galleries, auction houses, and art business professionals from around the world, and we are always happy to meet talented artists, both emerging and established. 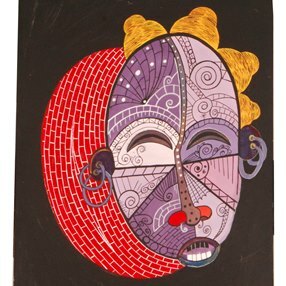 For example, several days ago, we were lucky to get acquainted with Dwane Bailey, a self-taught artist from Jamaica, whose work is simply amazing. 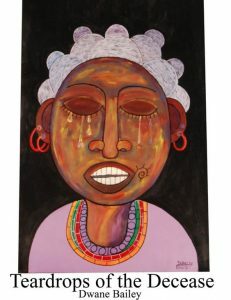 Jamaican art impresses with its diversity and originality. Combining various forms and styles, it is filled with unique passions, colors, and breathtaking portraits of national figures and everyday heroes. 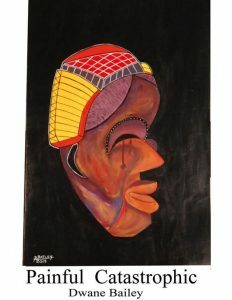 Dwane Bailey is, undoubtedly, one of the most worthy representatives of contemporary Jamaican art as his striking works are all about traditional Jamaican culture and history. Dwane Bailey was born in Diamond in Rock River, a populated place in Clarendon, Jamaica. He was attracted to art from a tender age, with his first works created when he was only nine years old. 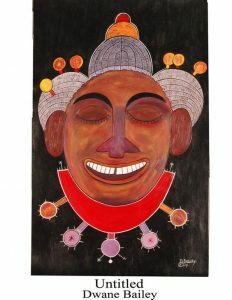 For today, Dwane Bailey is largely known for his beautiful surrealist paintings distinguished by many colorful strokes, but his work is actually not limited to only one medium or style. 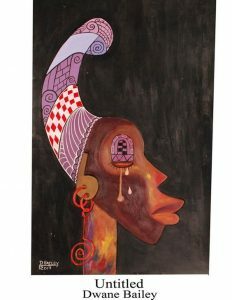 It is also worth noting that Dwane Bailey is among top three winners of the 2017 Jamaica Visual Arts Competition, and his award-winning paintings were exhibited at the Jamaica Conference Centre in Kingston this May. 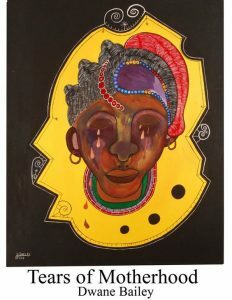 Plus, works by this amazing artist were also displayed at the National Gallery of Jamaica, as well as at Grosvenor Galleries, Amai Craft, and Saba Art Gallery. 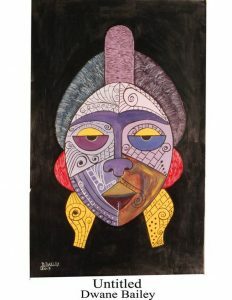 At Fine Art Shippers, we do love contemporary Jamaican art, and we are very happy for the chance to get acquainted with Dwane Bailey and his incredible works. 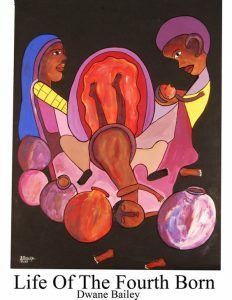 Hopefully, one day, we will have an opportunity to apply our fine art moving experience and ship his colorful paintings from Jamaica to New York, London, or elsewhere.